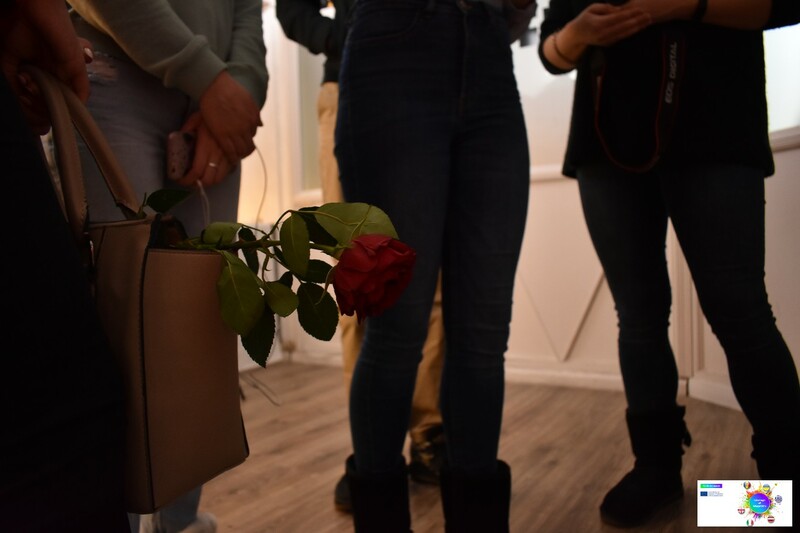 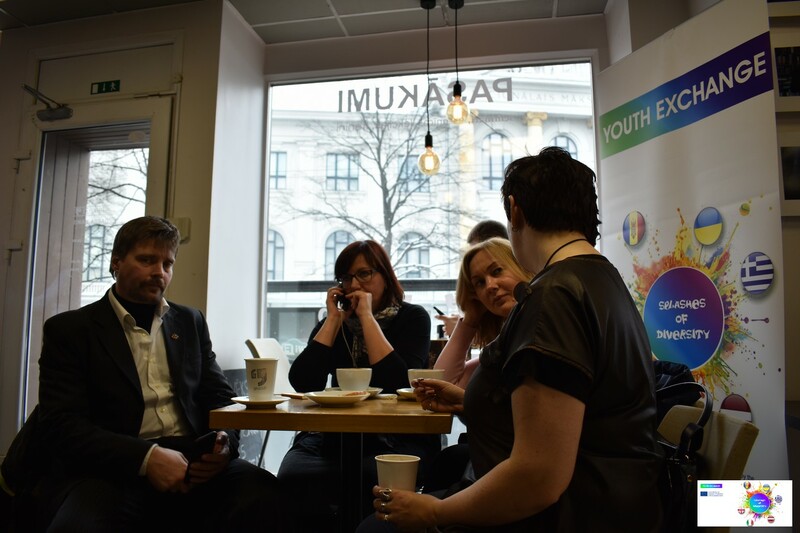 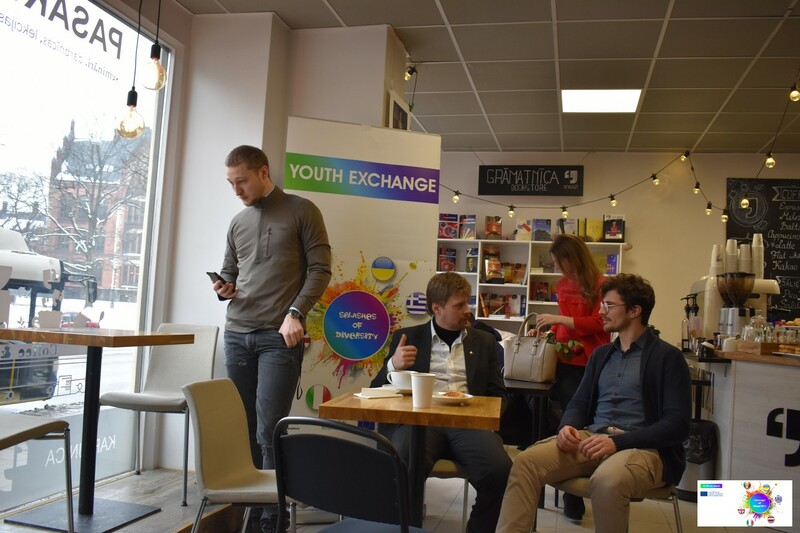 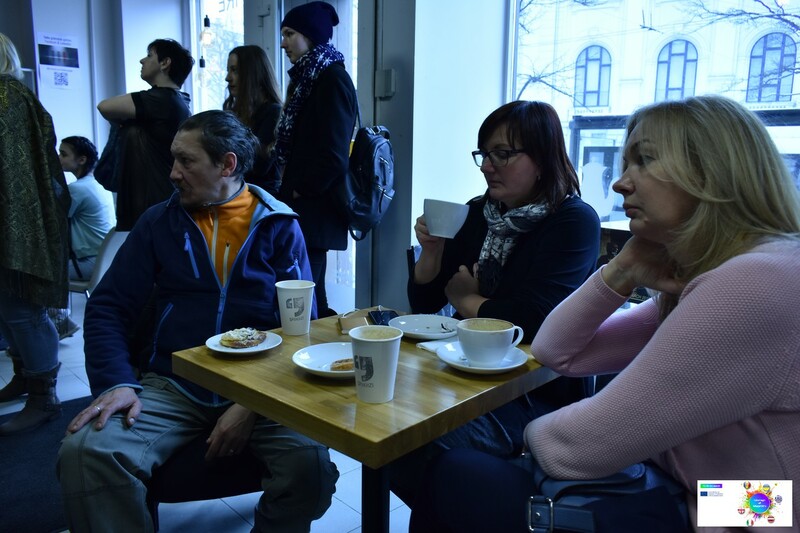 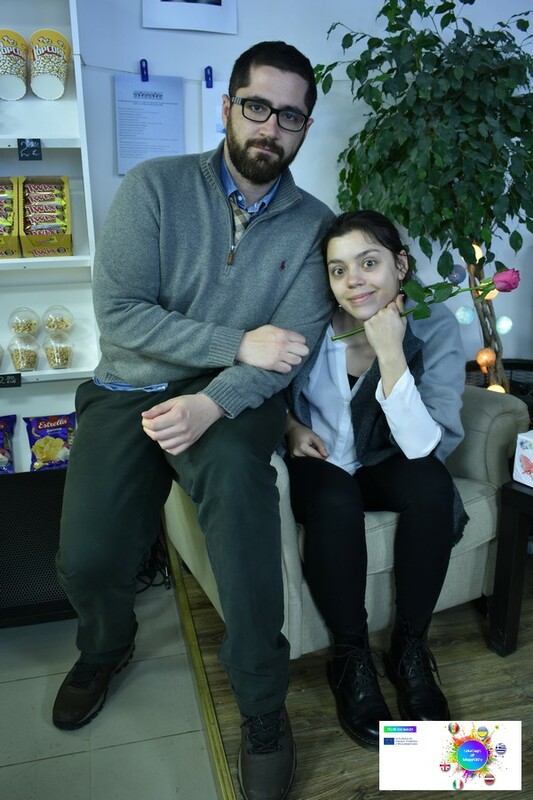 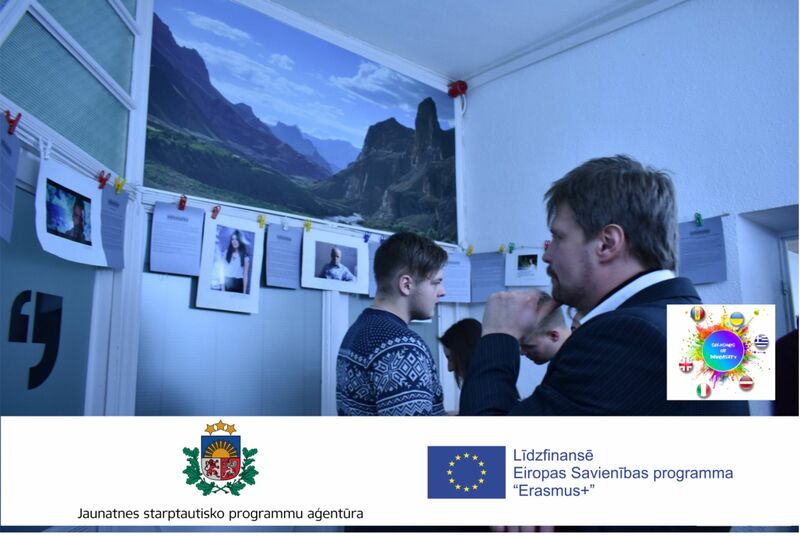 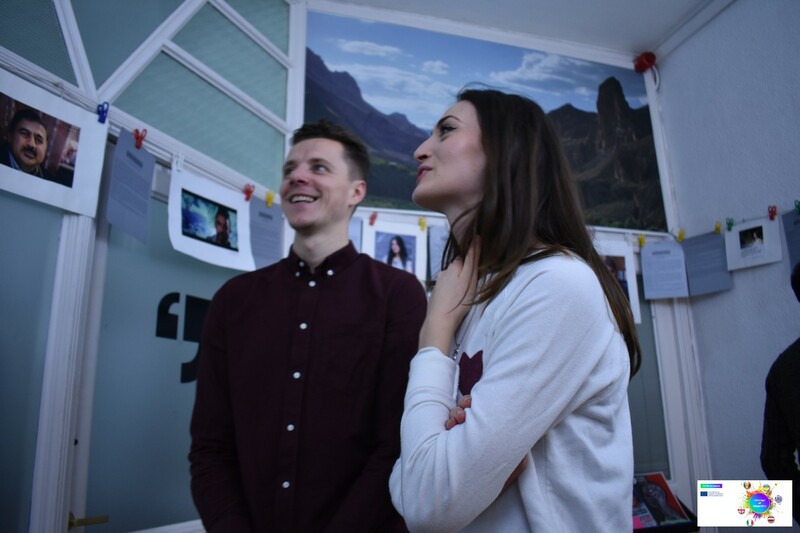 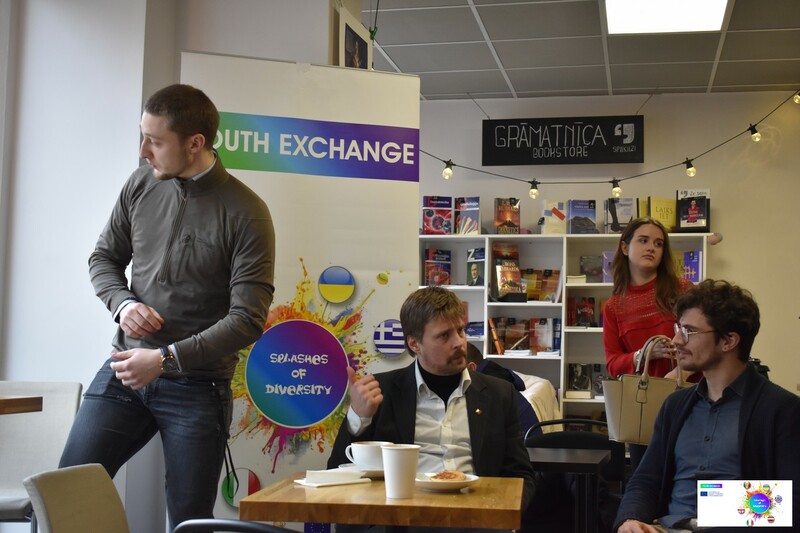 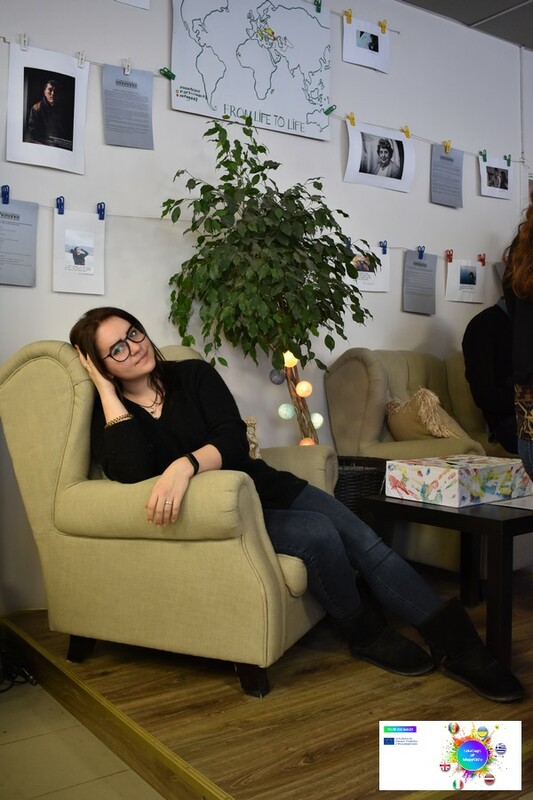 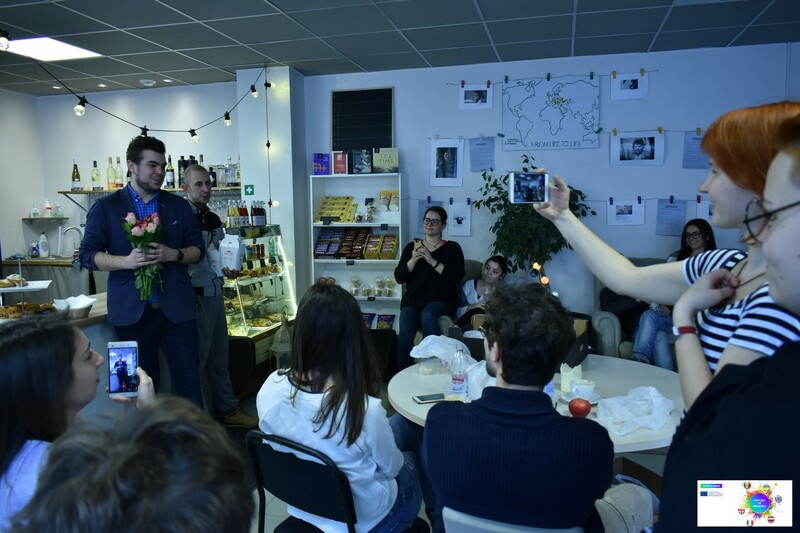 A photo exhibition From Life to Life is prepared by participants of Youth Exchange project “Splashes f Diversity” was opened at March 8, 2018. 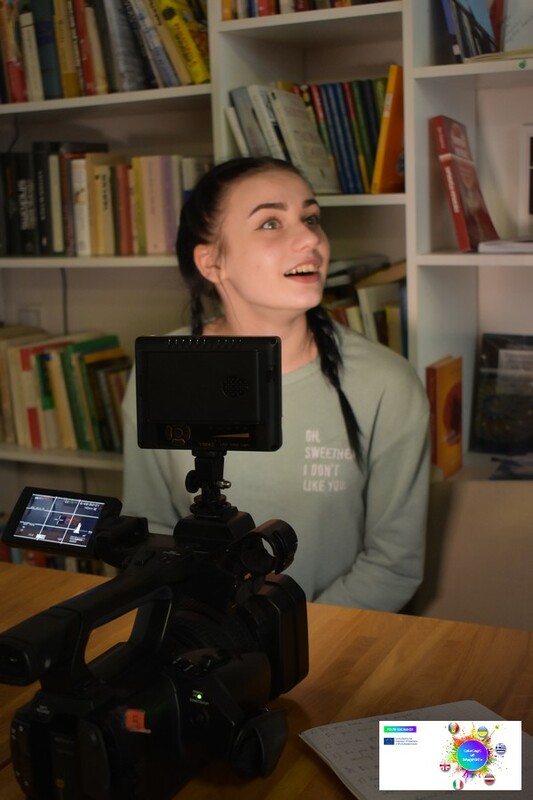 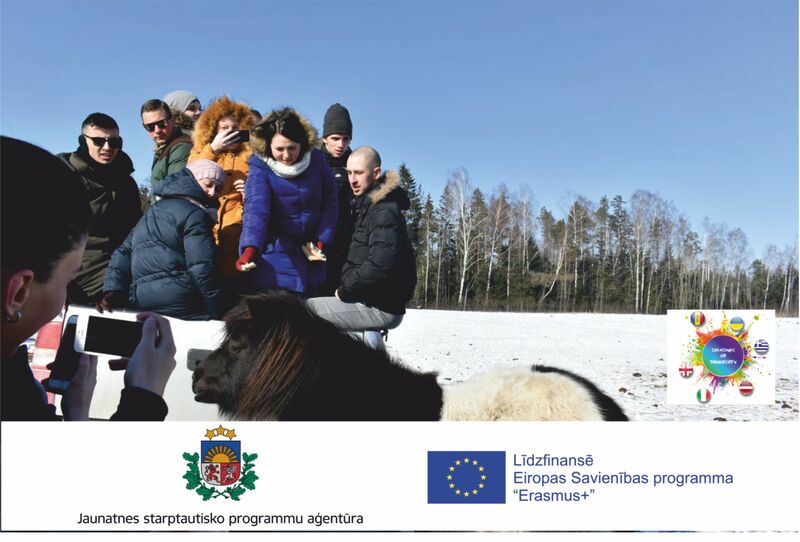 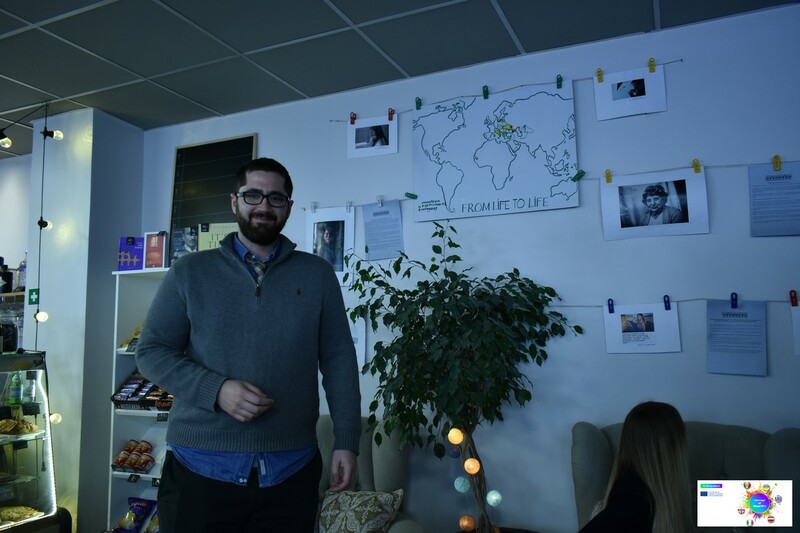 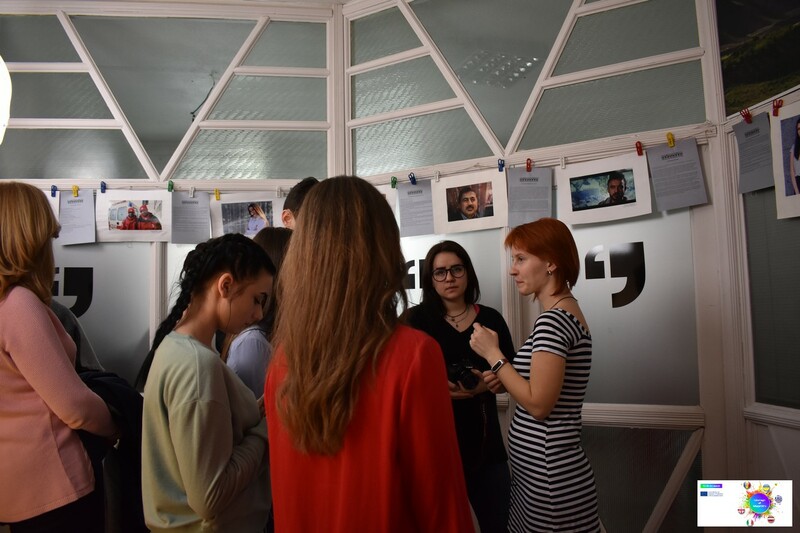 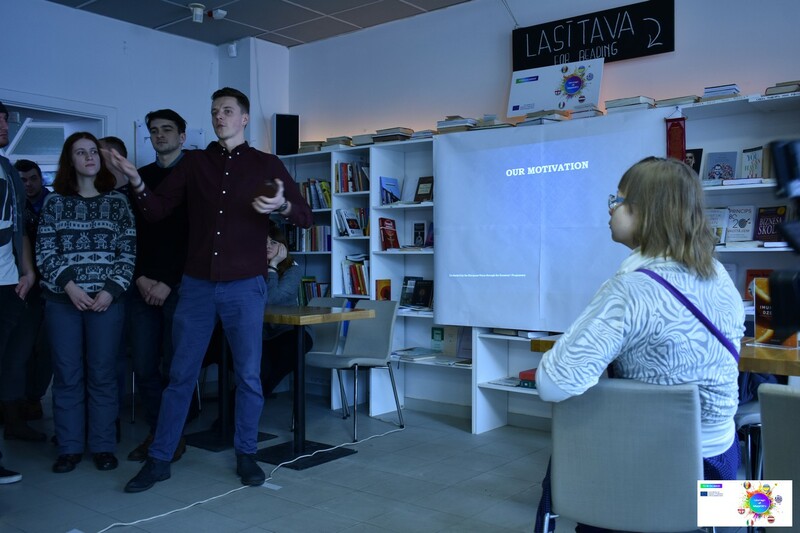 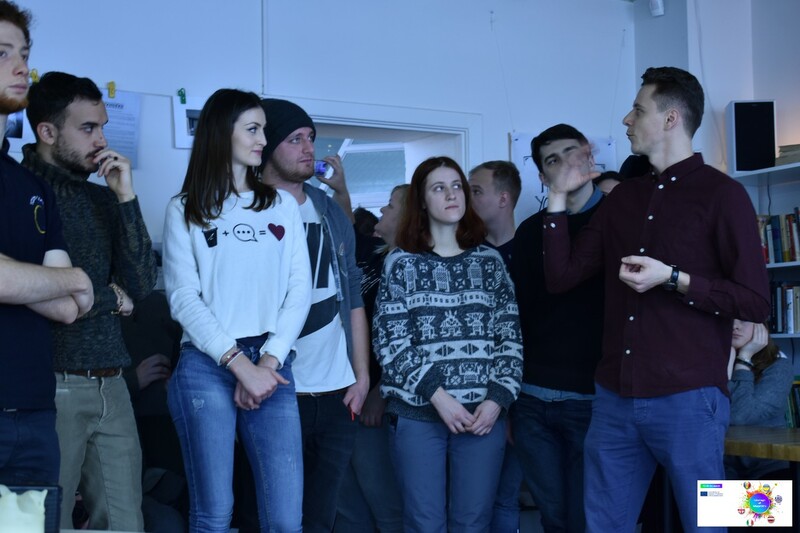 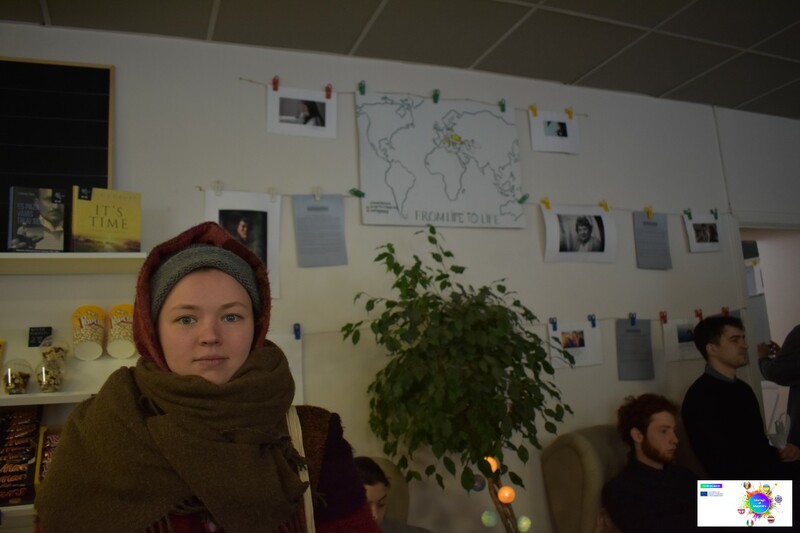 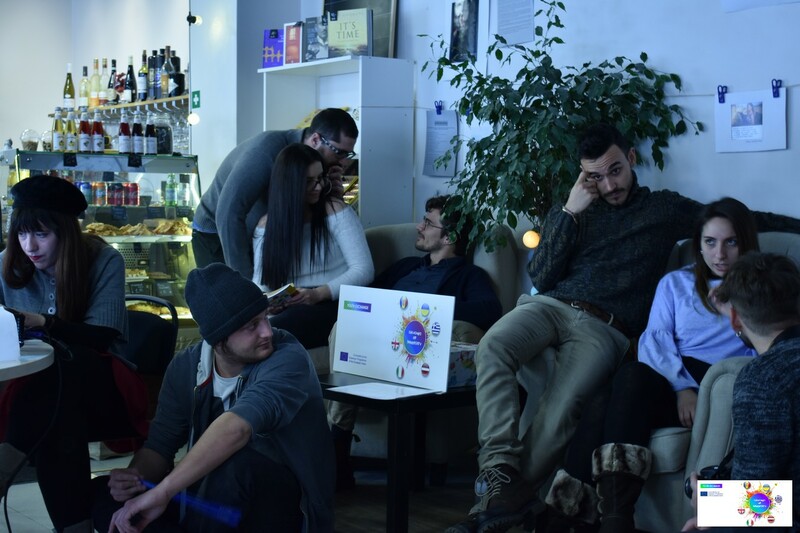 Young people from 6 different countries – Moldova, Greece, Italy, Georgia, Latvia and Ukraine came to Latvia to share information about situation of migrants and refugees in their countries. 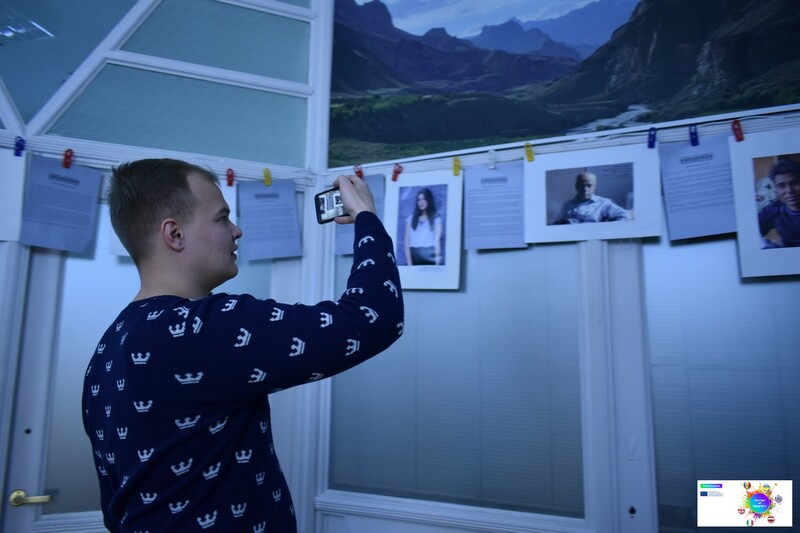 Main theme of photo exhibition – stories of migrants and refugees in different countries, collected by participants of the project. 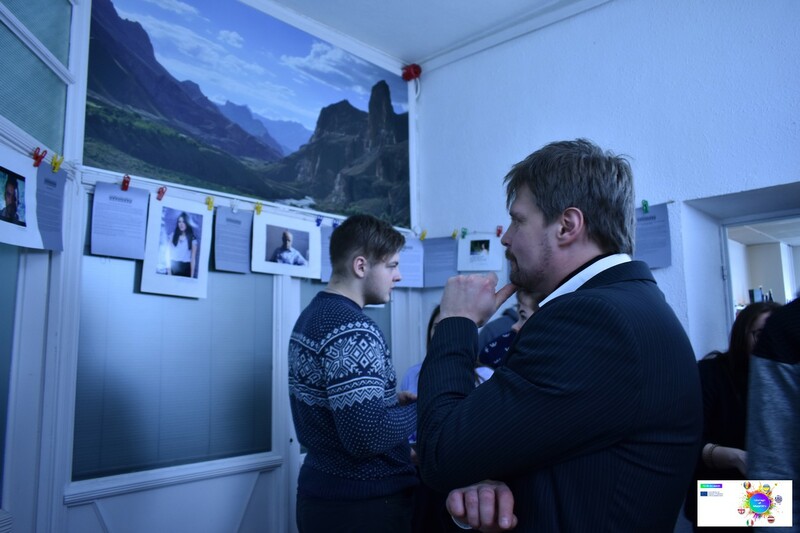 Exhibition will stay open for public in non-formal education center Spiikizi in Riga for one month, and also will be published at www.alternativa.lv and web-sites of partner organizations of the YE project in 6 countries, so it will reach much wider audience. 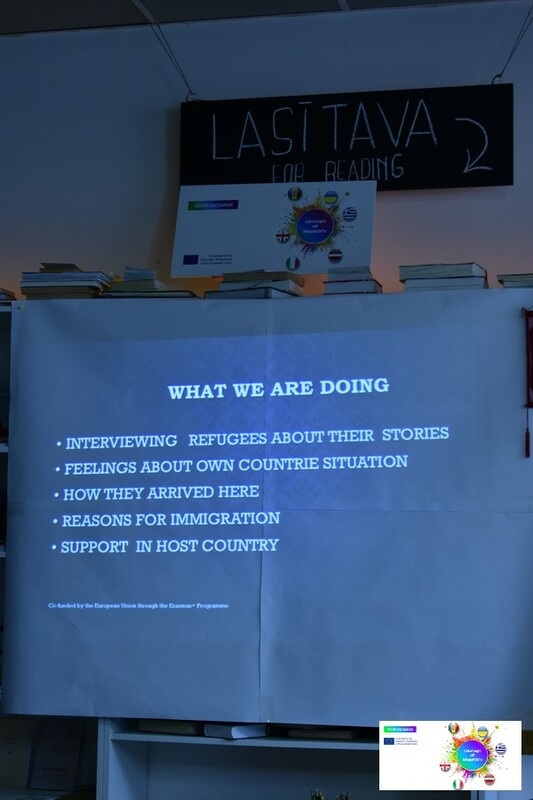 Welcome to see a presentation of our team work and listen dramatic life stories of refugees. 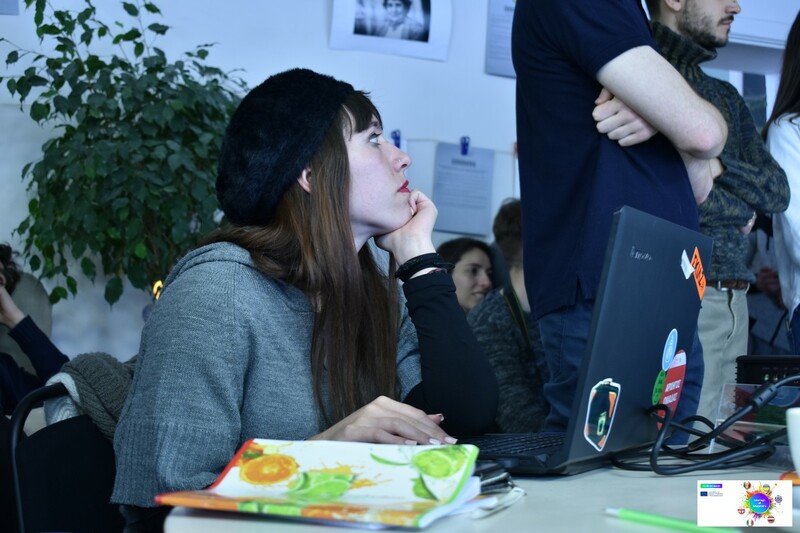 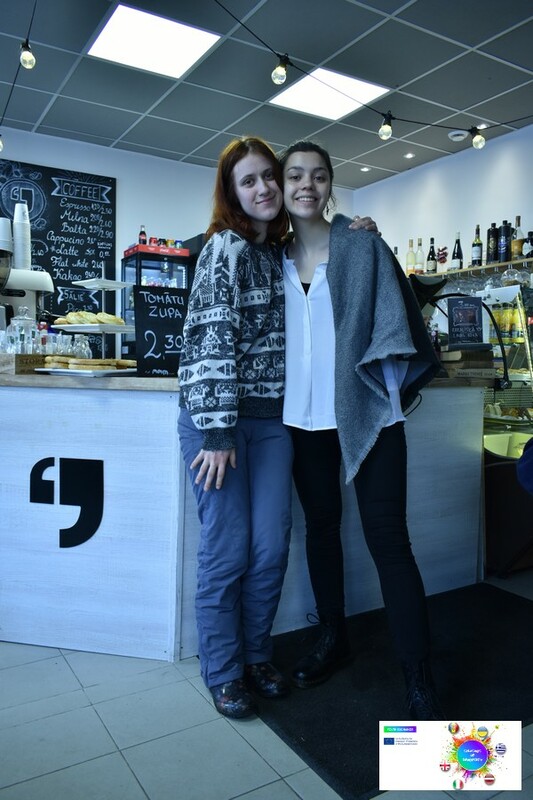 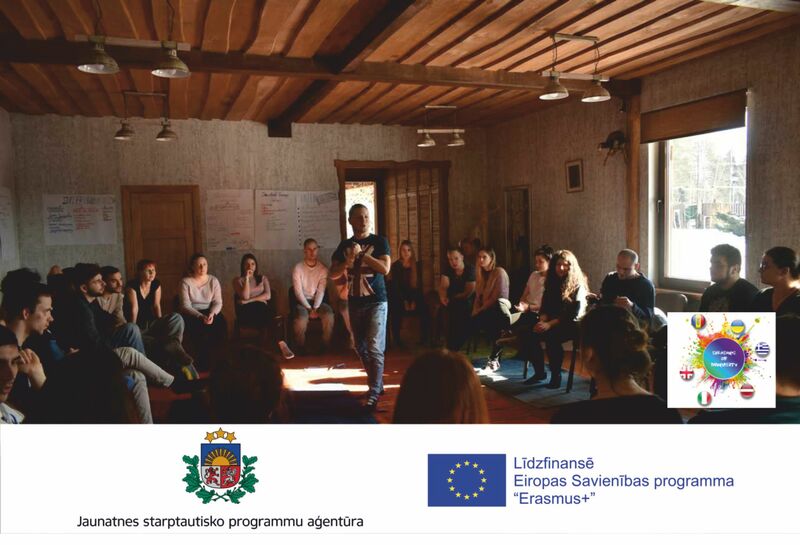 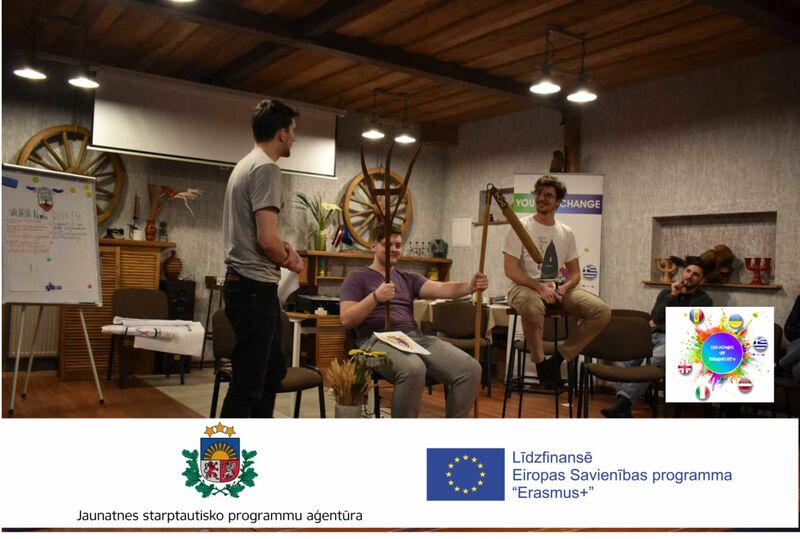 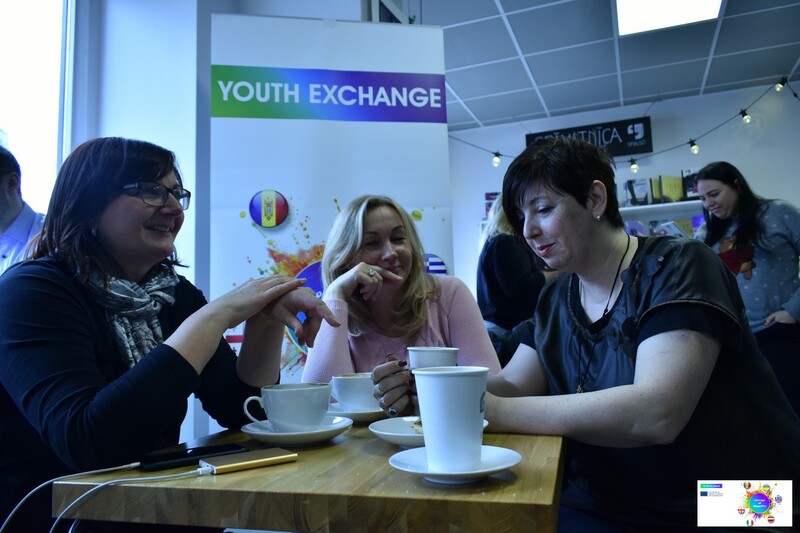 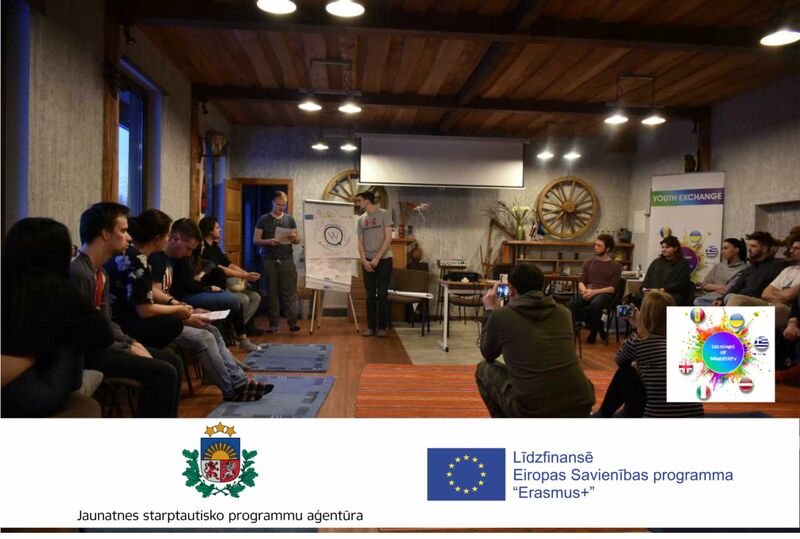 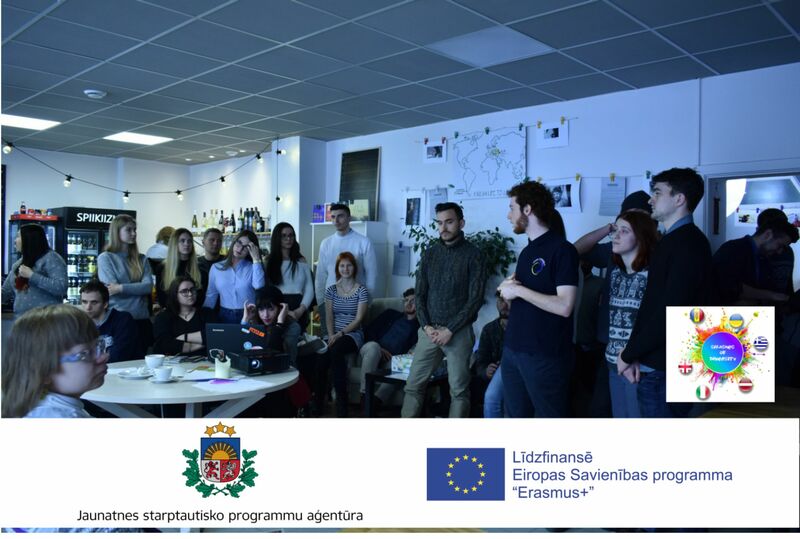 A Youth exchange project “Splashes of Diversity” is co-funded by the Erasmus+ Programme of European Union.